XtremeworX is a one contact point for all your redundant assets. We provide all transportation and logistics supports for your assets to move from one location to another for redeployment or from your location to our warehouse. 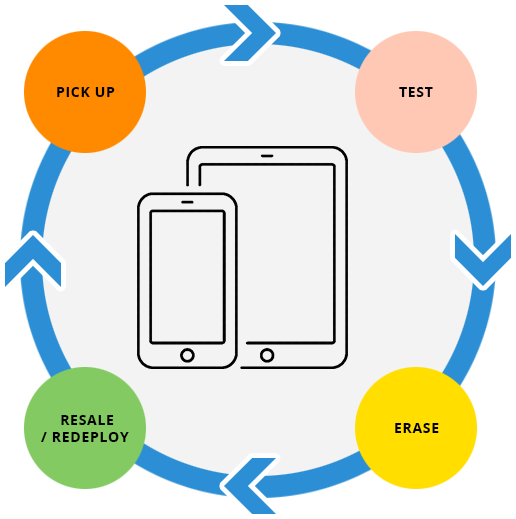 We have a fully operational lab for testing your devices for all the functionality for your assets before they are going out for sales or deployment. Repair services can be provided for any non working or faulty assets ensuring your assets get the best value once they are ready for resale.